This bottled water is just the item you need if you're looking for a covert camera on the go. It looks exactly like any other bottle of water but it also contains a built in camera. Bottled water is so common these days that nobody pays any attention to them. They also have the added benefit of being permitted pretty much everywhere. Place it on a desk to record a meeting and nobody will know it's anything but a normal bottle of water. Separate areas contain water on the top and bottom to give the impression of a full bottle. 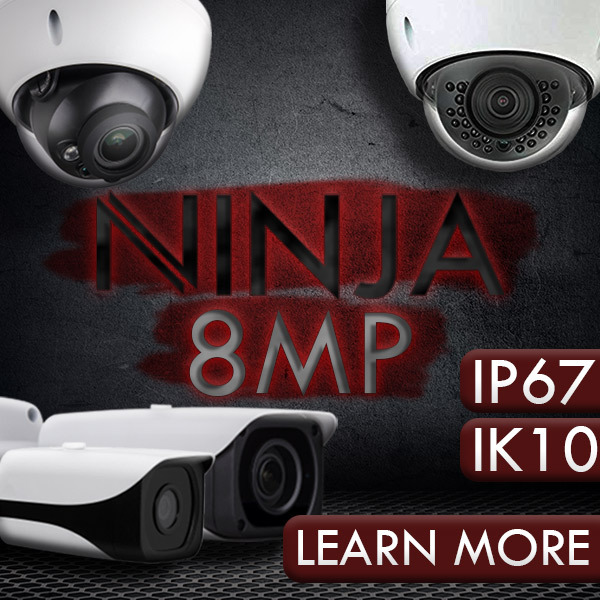 This one has the support for up to 64GB Micro SD Cards and sports full color high quality video and full motion detection. This product looks just like a normal bottle of water and Technical Specs. Its resolution is 1280 x 960 @ up to 30fps, Viewing Angle is 72 degrees, Storage is Micro SD cards up to 64GB*, Storage Consumption is 30min/GN, Battery Life is Up to 30 hours. For best performance we recommend Class 6 or better Micro SD Cards. The current retail price is the MAP price for this item. 64GB Micro SD cards must be formatted as FAT32. An external sd card reader must be used to retrieve the video files as these units will not connect to a computer with a 64GB card installed. To access the Micro SD Card Slot you must unscrew the bottle right above the blue label. Your device is on when you see a blue light inside of the water bottle. The blue indicator light inside of the device will flash three times to show that the device is recording. When the blue indicator light flashes three times you are set up to record in motion detection mode. When the indicator light flashes three times you are set up to capture pictures. Plug the device into your PC using the USB cable 2. Locate “Removable Disk” inside the (My) Computer folder. Charge the device for at least 4 hours before the first use. Make sure the charging cable is securely inserted into the device and into the power source.